Caroline Herschel (1750 -- 1848) was not only one of the greatest astronomers who ever lived but also the first woman to be paid for her scientific work. Born the youngest daughter of a poor family in Hanover, Germany, she was scarred from smallpox, stunted from typhus and used by her parents as a scullery maid. But when her favorite brother, William, left for England, he took her with him. The siblings shared a passion for stars, and together they built the greatest telescope of their age, working tirelessly on star charts. 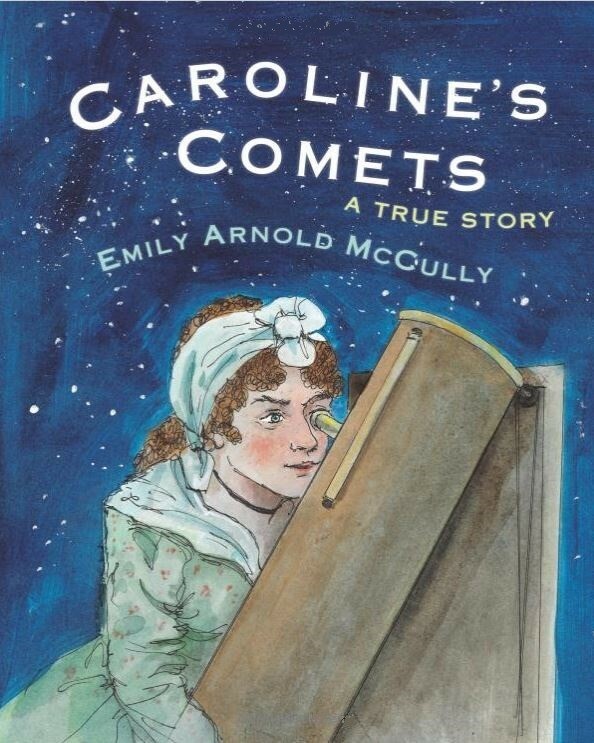 Using their telescope, Caroline discovered fourteen nebulae and two galaxies, was the first woman to discover a comet, and became the first woman officially employed as a scientist -- by no less than the King of England! The information from the Herschels' star catalogs is still used by space agencies today. 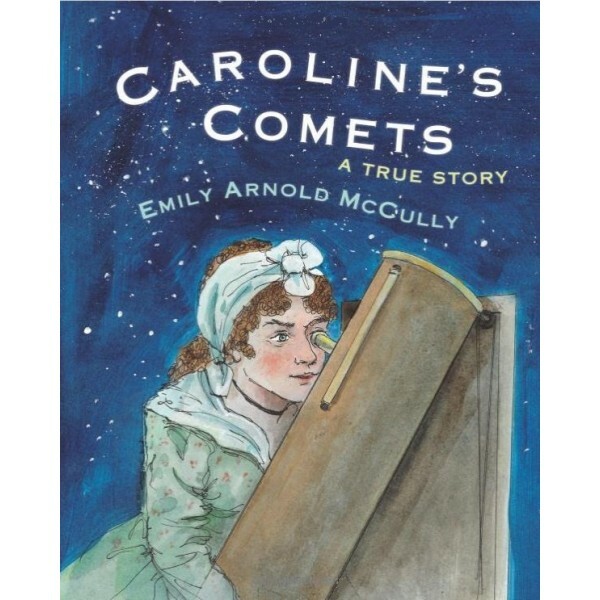 Full of beautiful illustrations and fascinating facts, this picture book biography will get young readers gazing up at the stars.